Every advertising project we implement is the product of our people and their extensive knowledge of the union construction industry. The United Association of Journeymen and Apprentices of the Plumbing and Pipe Fitting Industry has been training men and women in this industry longer than anyone else. In order to share with others their success in the UA, BMA Media Group created 30 second commercials that put value on their service. 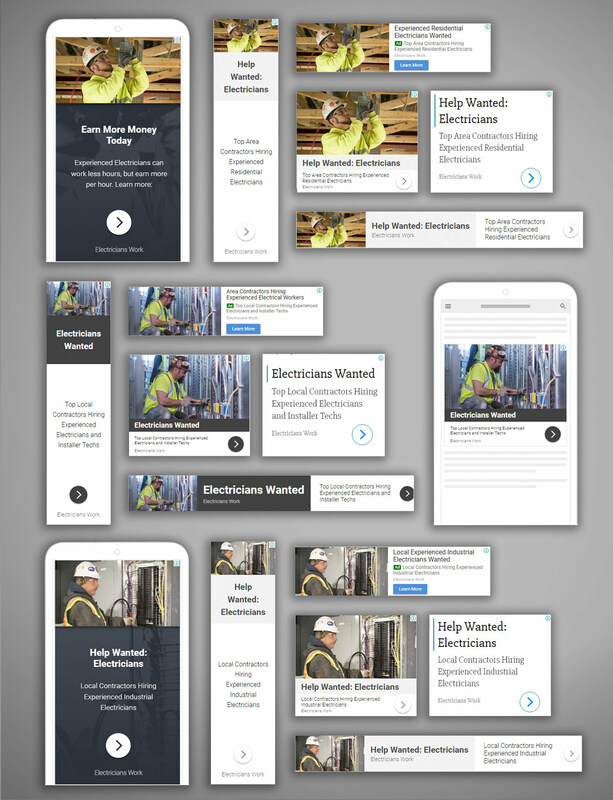 To grow and collectively make an organizing push in the Ohio area, several IBEW Locals joined forces to develop an industry brand for recruitment purposes. 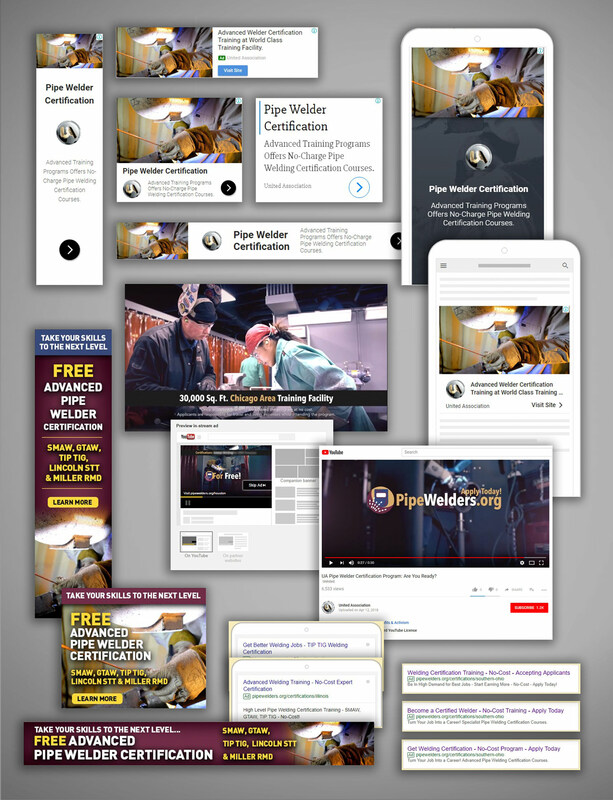 BMA created, developed and wrote content for a website that acted as the hub for running many digital advertising campaigns on budgets that directly correlated to the individual Local's budgets. 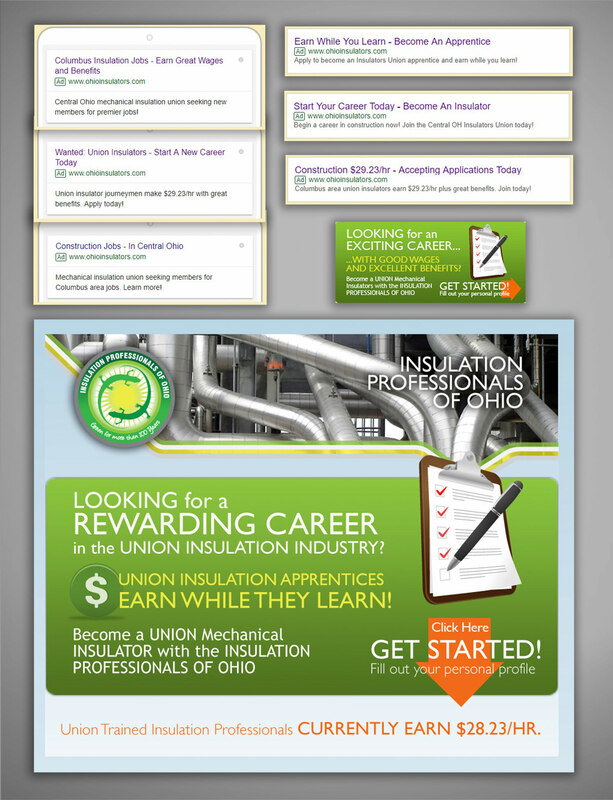 To bring awareness to their non-union insulation program, Insulators Local 50 worked with BMA Media Group to establish a campaign that would recruit new members. 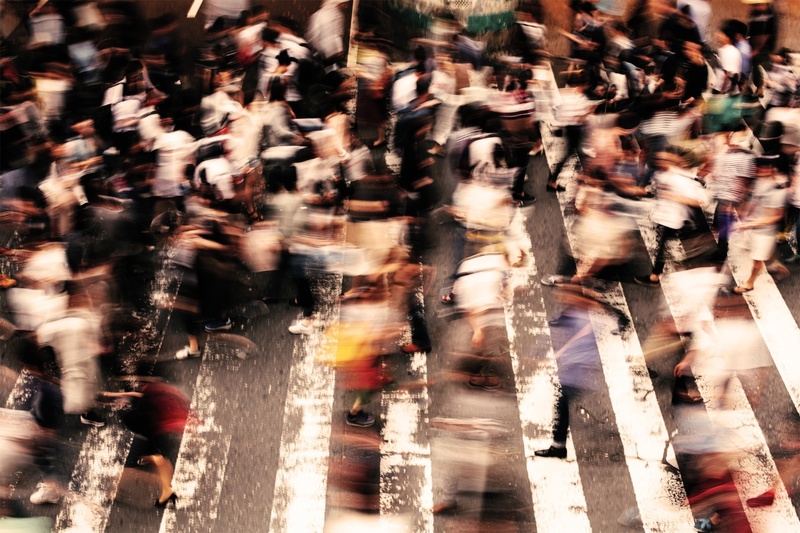 With research on an appropriate audience and a consistent message, this recruitment campaign increased new members.